We would like to stress all shipments are as safe as can possibly be, the Port Authorities are preparing well for the arrival of the storm. 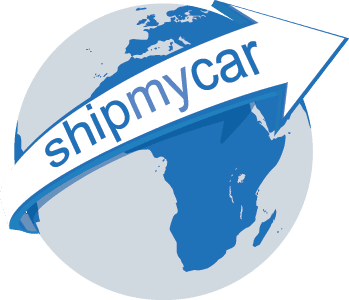 All shipments with ShipMyCar are fully insured. After its intensity held steady for about a day, Irene is deepening as it pulls away from the northwest Bahamas, on a collision course with the North Carolina Outer Banks. Although its maximum sustained winds of 115 have not (yet) increased, its central pressure has dropped (to 942 mb). Typically, a drop in pressure is followed by an increase in wind speed. Irene’s satellite presentation, shown above, has improved. The eye has become better defined and the storm’s outflow appears healthy on all sides. What’s striking about its appearance is the sheer size of the storm. Tropical storm force winds extend 290 miles from the center, and hurricane force winds extend 80 miles from the center. Many large boats are heading at least 50 miles upriver to escape Irene’s swath, Veit said. Crews will latch down smaller boats at the harbor.